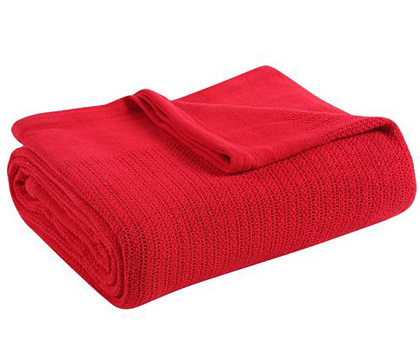 Cold nights call for this soft, snug Fiesta Blanket. Made from soft ringspun cotton in a thermal weave. $59.99-$99.99. Buy here.